Who’s ready for some s’mores, laughs, and memories this year? Throw a bonfire to make your backyard the place your family and friends want to be! 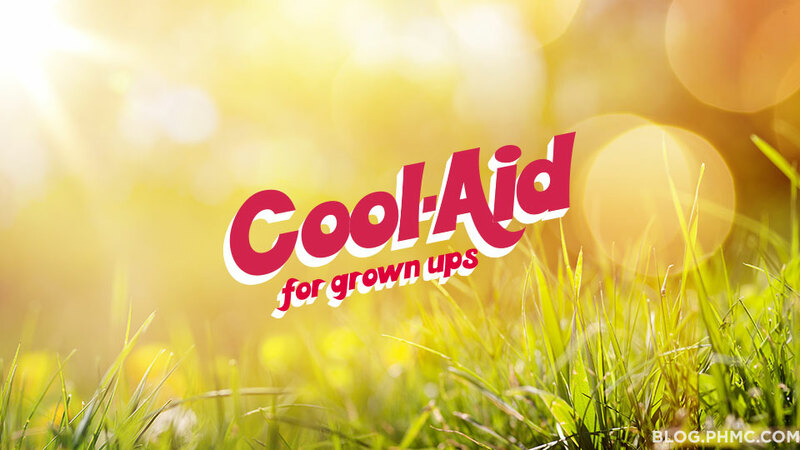 Spring is upon us; summer and fall await us, making it the perfect time to enjoy the great outdoors. Soon the smell of toasted marshmallows smothered in chocolate will be in the air, and that’s not even the best part. There are many DIY fire pit ideas that won’t put a dent in your wallet, but before you run off to your local home improvement store to grab your supplies, take some time to fully plan out the project. Fires are hot right now–literally, and what’s nice about fire pits is that you don’t need to break the bank for this simple project. Department stores and home improvement stores can charge an arm and a leg for pre-built fire pits, but if you do your research, you can find DIY ideas for as little as $50 or more. You pick your budget. Wood burning fire pits can be made from a wide range of products: brick, metal, stone, concrete, etc. These are very easy to build, and you also have a wide range of wood options. Make sure you shop around for the right wood you want. Some types of wood can actually avoid embers, smoke, and crackling to make a comfortable backyard environment. Recommended wood selections to use are maple, oak, pine, and cherry wood. For more advice on what wood to use, click here. Wood burning fires create more flame and heat; thus making them great for cooking and a popular form of entertainment! Gas fire pits are a popular alternative, especially if you have ordinances that do not permit log burning in your area. Gas fire pits are low maintenance and allow you to have much more control over the flame. The flame is able to be completely turned off at any time, and they do not produce as much heat.There are a number of styles to choose from: tables, brick or stone, and metal or concrete. Multiple gas options are also available for use with a gas fire pit such as natural gas, propane, or ethanol. Choose a gas fire pit if you’re you’re looking for a stylish, low maintenance accessory for your backyard. Depending on which option you choose, the location is very important. Wood burning fire pits need to be located in the yard far from surrounding houses, trees, and other flammable objects. Building the fire pit on cement, sand, or gravel is recommended to ensure safety from burning embers and high flames. Gas fire pits are usually portable, so it is best to place it on a natural surface. The safest surfaces are concrete, stone, gravel, brick, or slate. Your deck may be your number one stop to hang out, but be cautious while building a fire pit on your deck. Make sure the fire pit is a safe distance from plants, furniture, or railings that could catch fire. You can also purchase fire pit pads to protect your deck from any damage. 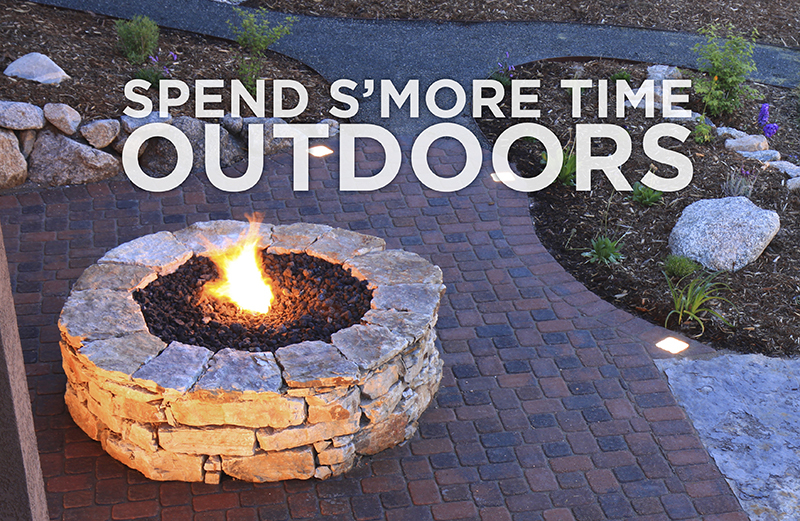 Now that you’ve fully thought out your fire pit, you’re ready to start building! 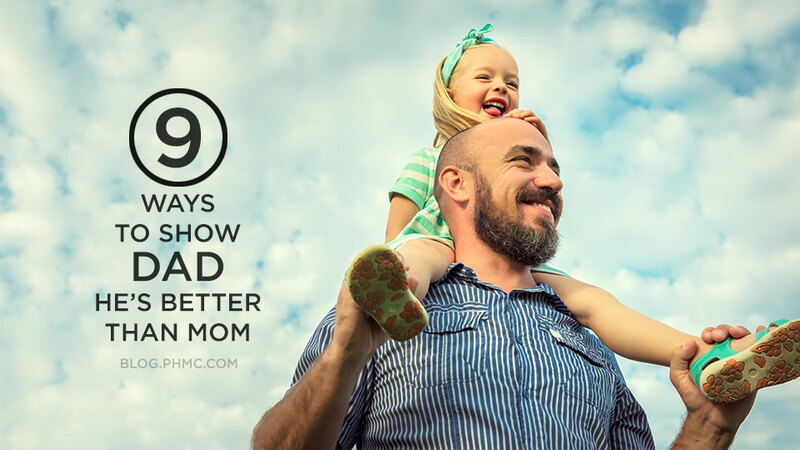 Pinterest is a perfect place to start. 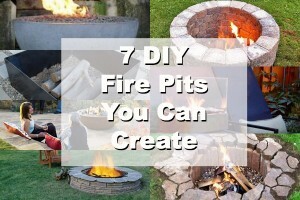 You can find fire pit DIY ideas to fire pit recipes! Stop, think, and DIY! 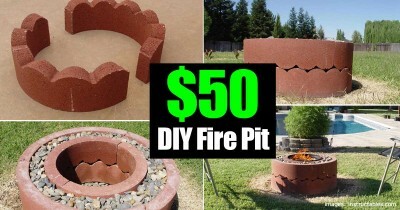 The world-wide web is full of genius ideas on how you can build a fire pit. You will be well on your way to building your masterpiece with this advice. 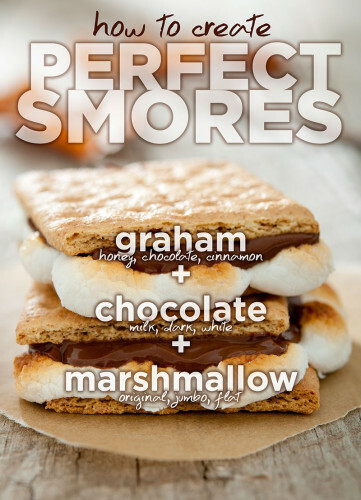 Try our tips on how to make the perfect s’more to celebrate the project’s completion. Would love a gas fire pit in the backyard. I’ve been wanting to build a fire pit in the yard. But, I need to wait for the snow to melt :).